There is no doubt that small dogs are cute, and a good companion. From ancient times in fairy tales, stories and today’s movies, they were proven to be the most loyal animals to humankind. Small dogs are sometimes referred as companion for girls and women that they can carry around as they stroll in the streets and malls. They also take them to parties, dress them as a person and take care of them properly. Aside from good outdoor companion, they can be a friend as well, especially for kids. When you decide to go for adopting a pet dog, there are different factors you should consider in choosing the right breed. If you want small dog breeds, there are particular breed that you may want to get. The reason is that different breeds have various characters, personalities, ways of training them, and some other factors. Because of this, you may face a question: What is the best one for you and for them as well? Don’t be confused. Here are the top ten small dog breeds that you may want to consider adopting as pet. 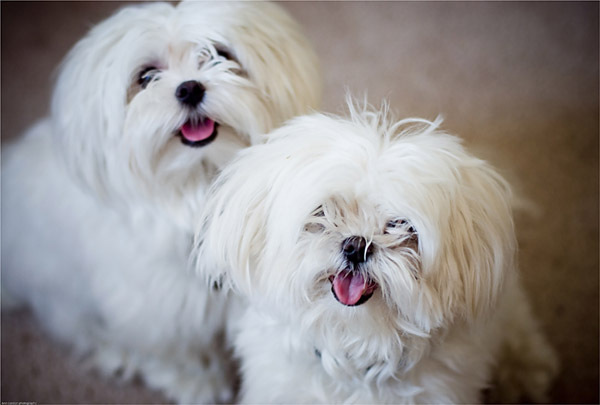 The Maltese was first recognized as a breed in Malta, where it received its name. If you are living in a flat, don’t worry. The Maltese is a good dog for apartment life. They are very active indoors and do well without a yard. It does not like to be left alone; it always wants to play with someone and gets along with other dogs and with cats as well. Typically calm and friendly, they are also energetic and good-natured. They are intelligent, quick learners and lovable. These tiny-sized pups weigh from 3 to 4 kg. If you suffer from allergies, this is the good choice for; these pets are very good medicine against the allergies!! The Pomeranian got its name from the region of Pomerania, nowadays area of Germany and Poland. They are attentive and aware of changes in their environment so they can also tend to bark a bit. 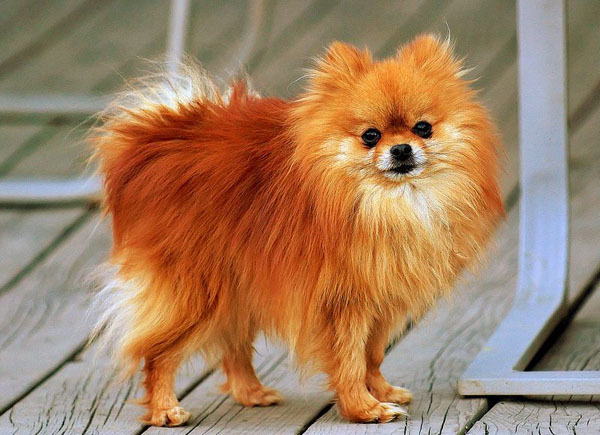 Friendly and lively, Pomeranians love to be around their owners and are also caring of them. These dogs make greater circus performers and it is easy to teach them some tricks. Their weight is 1 – 3 kg and life duration is nearly 15 years. Sometimes it can be difficult for feeding them as they are a bit picky dogs. It is also good for apartment but if you are receiving guests frequently this is not a very good choice for you. They can become aggressive with strangers, barking at them terribly, and sometimes biting. Chihuahua is a small toy-sized dog. They are brave, extremely lively, cheerful, proud and adventurous, they enjoy warmth. Chihuahuas can be strong-minded without proper human guidance. They are loyal and become attached to their owners. Some like to lick their owner’s faces. When there are strangers, it will begin to follow its owner’s every move, keeping as close as possible. The Chihuahua likes warm weather and dislikes the cold. Their weight is 1 – 3 kg. 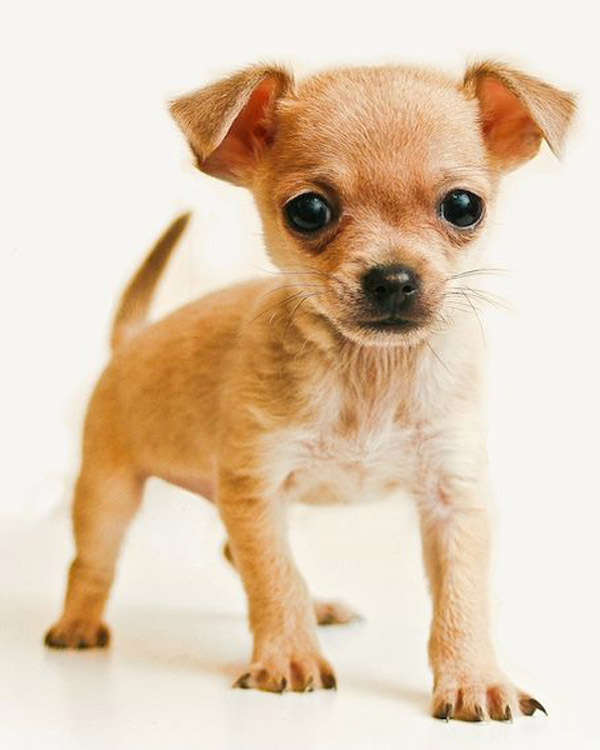 This breed originated in Mexico, where it received its name from the Mexican State of Chihuahua. The Dachshund originated in Germany. 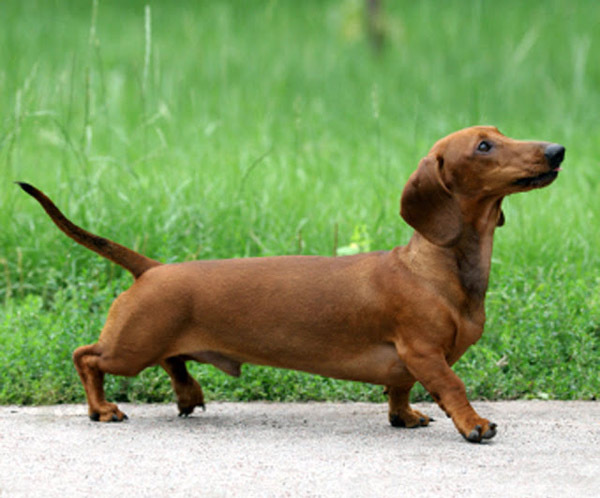 The Dachshund’s body is longer than it is tall, beefy with short legs. This breed has an instinct to dig. They generally get along well with other pets. However, without proper leadership from their humans, they can be jealous, bad-tempered, stubborn and very quick to bite, sometimes refusing to be handled. Devoted to its family, it can be somewhat difficult to train and housebreak, but it is possible. Dachshunds travel well. The Dachshund is nosy, clever, active, kind, brave and amusing and with proper leadership by the owner, it can be very good for children and apartment life. 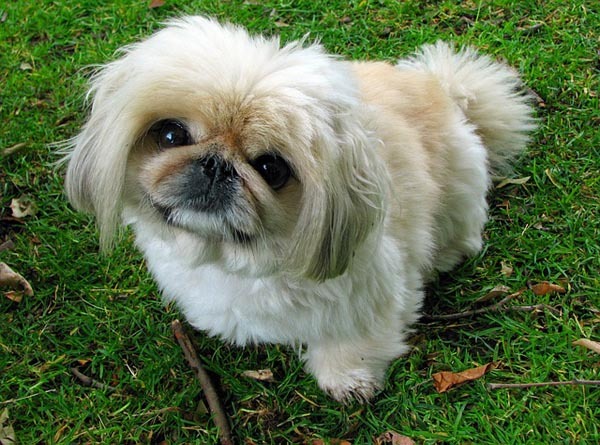 The Pekingese got its name from the ancient city of Peking, which is now called Beijing. The Pekingese should not be kept outside, as they tend to catch colds very easily. Pekingese is a very brave little dog, sensitive, independent. The head is large in proportion to the rest of the body. The legs are short, thick and heavy-boned. They can become wary of strangers, and may become untrustworthy with children and even adults. Interesting! These dogs were companions of the Chinese Buddhist Monks and were found to be owned by Chinese princes. This breed was created by working men of north England, who developed the breed for catching the awful rats and mice that infected clothing mills. Small in size but big in personality, the Yorkshire Terrier makes a energetic but loving companion. The Yorkie is sensitive to the cold and prefers warm climates. It is very sweet and loving and can be trusted with children. They are very eager for adventure and like to play with kids. The overall weight is 3.2 kg. 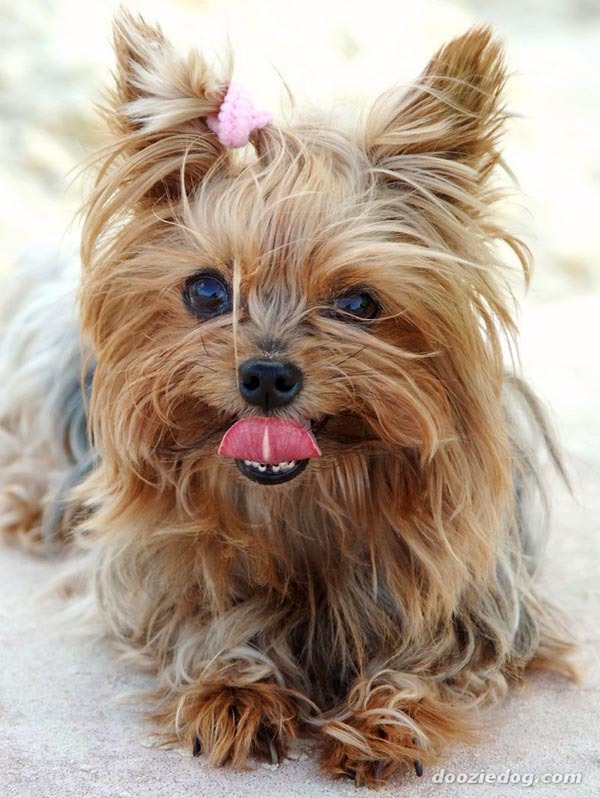 The Yorkshire Terrier is very confident, intelligent and an active little dog. I bet you did not know this: Yorkshire Terrier tends to become lighter with age. Hormonal changes can also affect color. The translation of Shih Tzu means Lion Dog and this breed originated in Tibet where it was admired all the way back in the 1600’s. 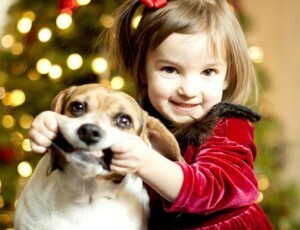 Shih Tzu are very interactive and can adapt fine to children and adults. It is loyal, loving, outgoing, and alert. By the age of one year, the Shih Tzu attains its full growth. 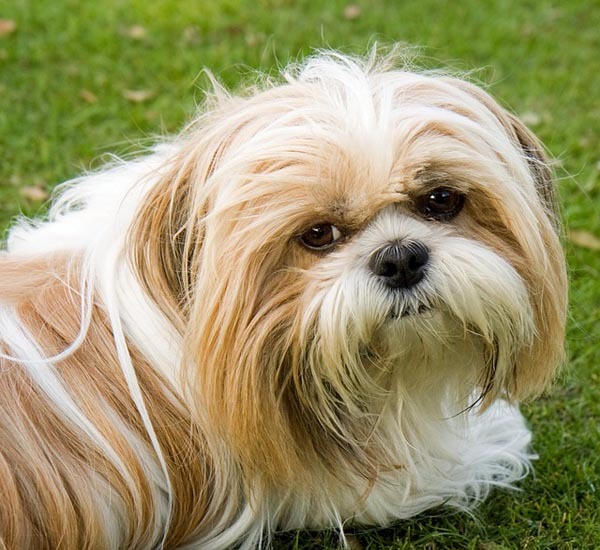 Shih Tzus are famous for their luxurious coats and need proper care. If you are lazy washing your dog, this breed is not for you, as it requires regular, possibly daily brushing to keep its coat free from mats and dirt, and frequent bathing. These dogs are very calm, quiet peacekeeper. The Boston Terrier is really an American breed. Life span is 13-15 years and they weigh about 11 kg. They were originally bred to be fighter dogs after the Civil war. They are more bulldog breed. It is interesting that some terriers do not bark at all. This breed is gentle, alert, very intelligent, polite and enthusiastic. Without the specific amount of mental and physical exercise, it can become loving and easy-going. No high sounds as they are very sensitive to the tone of one’s voice. 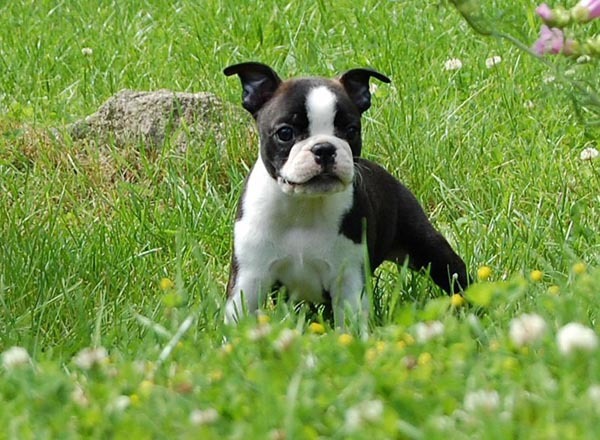 If you want to be a teacher for your dog, so Boston terrier will be a good student for you as they like to learn and therefore are not difficult to train. If you’re looking for a wonderful family pet, think about the Bichon. This dog loves to play. It is always happy and is not used to be left alone for a long time. One of its good character features is friendliness and tenderness. 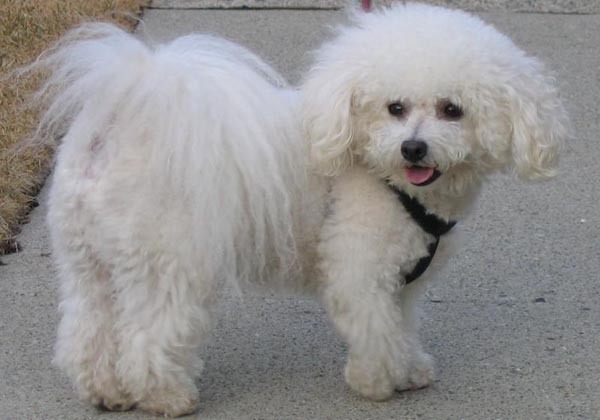 Bichons are intelligent and love to learn tricks, and they’re highly trainable. The earliest records of the Bichon Frisé breed date from the 14th century, when French sailors brought the dogs home from Tenerife, one of the Canary Islands. Bichons can be very stubborn at times. Life duration is about 15 years and weight is 3-5 kg. The Miniature Poodle is an intelligent, joyful companion dog. Its weight is 7 – 8 kg. 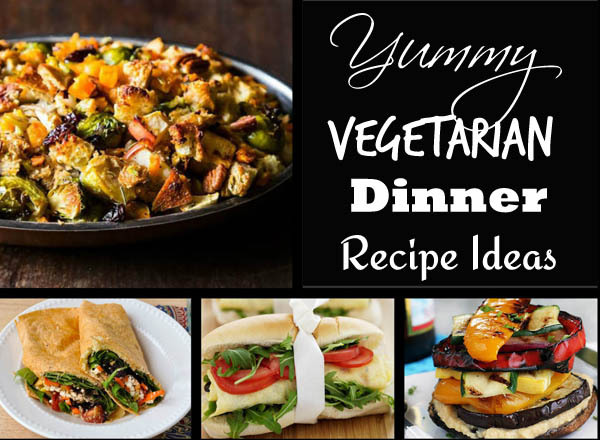 They love being around people and are able to be in touch with each member of the family. 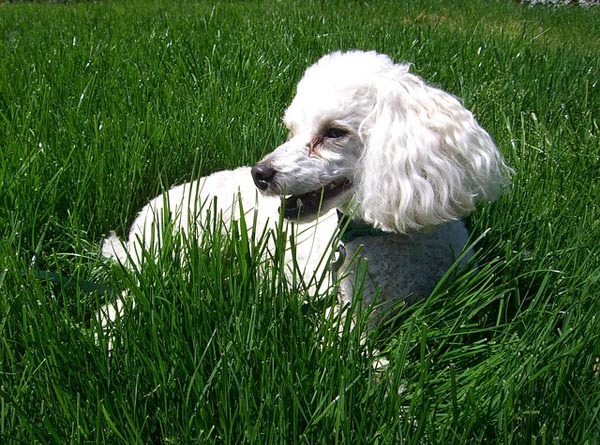 Poodles are ideal family dogs, being both patient and playful with children. But from time to time Miniature Poodles puppies can be impatient with small children. They also make fantastic watchdogs, barking obsessively when strangers approach the home. Would you ever imagine that the French have loved this dog since the 1500s and have even made it their national dog? What does your small dog look like? If your small dog breed is not listed here, please share some info about it here and we will be happy to add it to our list. I hope that these small dog breeds list help you somehow.